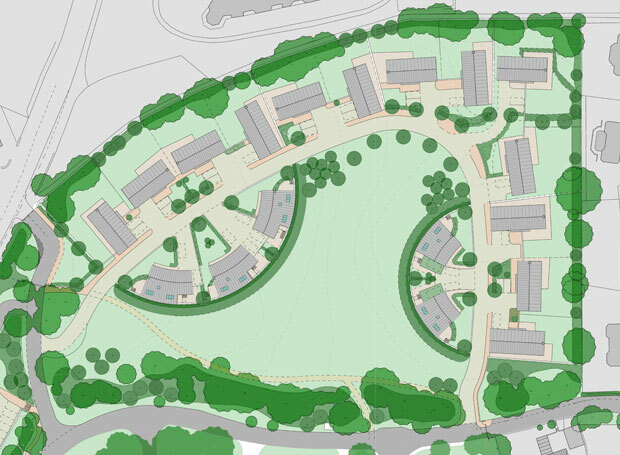 This residential development creates bespoke private dwellings in a parkland setting within the grounds of Grade II listed Clevedon Hall. 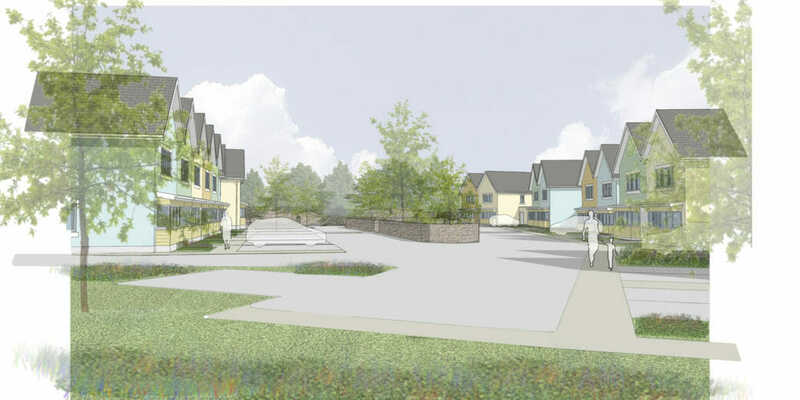 The scheme comprises 48 new detached and semi-detached houses, eight self-contained hotel suites located in the old Walled Garden and comprehensive landscaping. 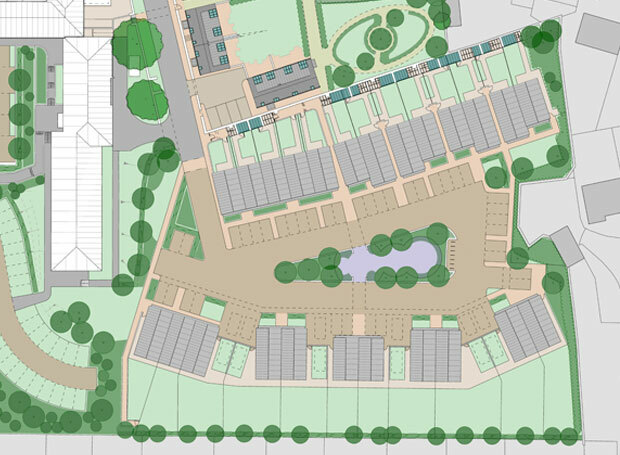 Informed by consultation with Historic England and the local planning authority, the proposal creates low density clusters of houses around the edges of a new park. 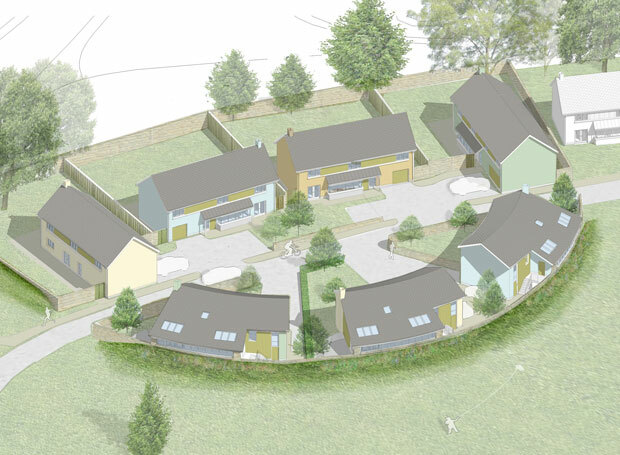 Split-level properties face directly onto the landscape with the site topography wrapping around the ground floors. 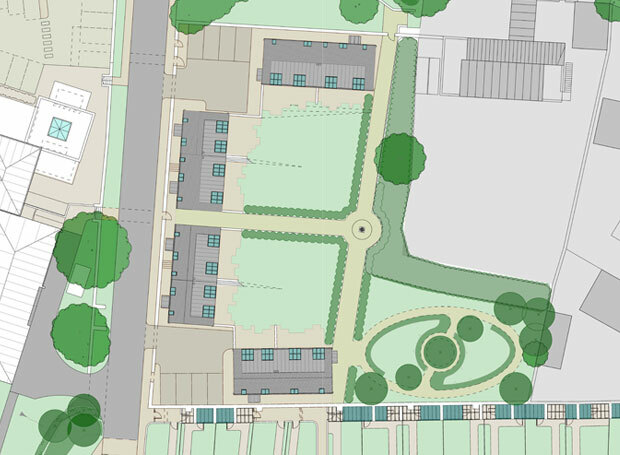 High quality paved courtyards conceal parking leaving the houses and parkland set against a backdrop of mature trees. 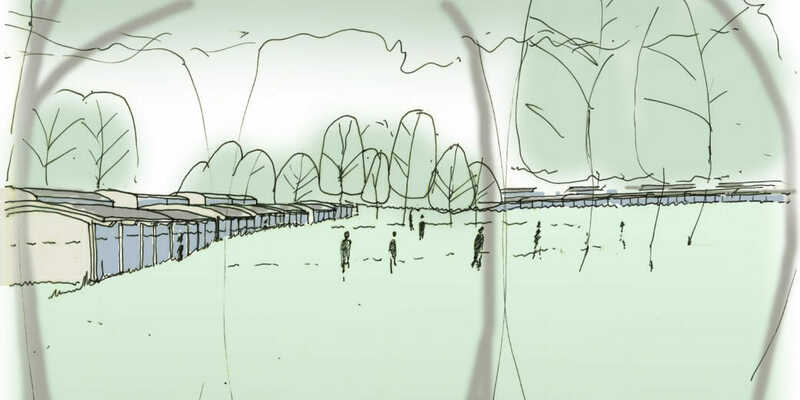 The North Field land had never been developed, so the justification for building here was a key point of contention. 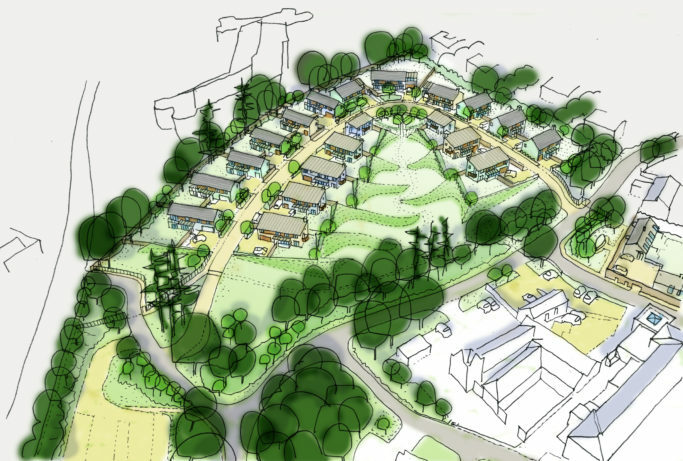 The design was based on houses in the landscape using banked land forms to make the buildings feel lower and preserve views to the tree-lined boundary. 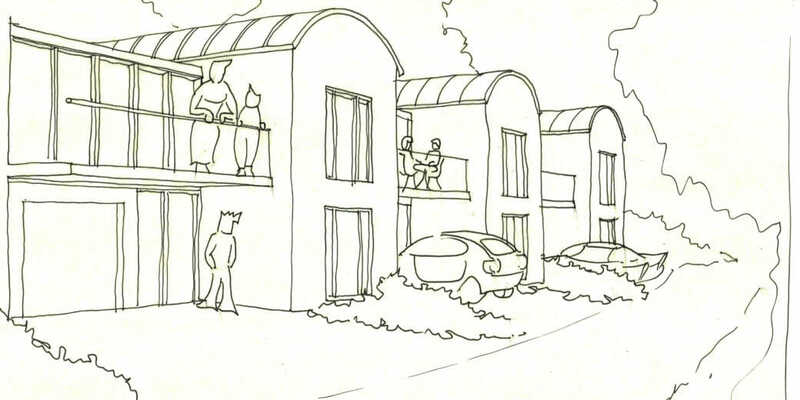 This created a much lower density that a traditional housing scheme but the focus here was quality and place-making for the enjoyment of residents. 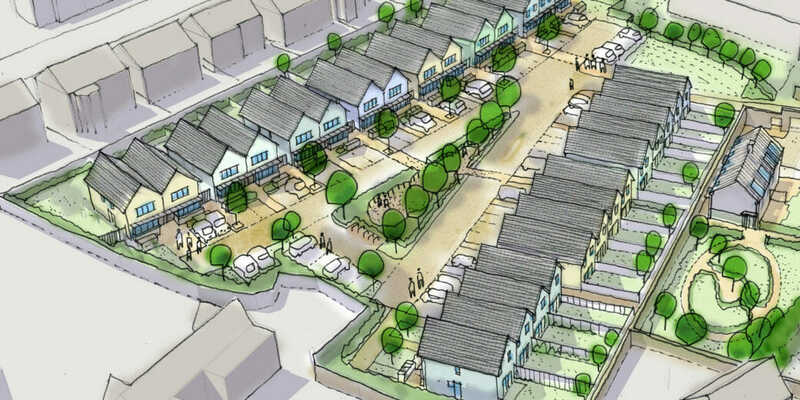 In South Field, pairs of steeply gabled houses face into a central shared area with parking and play space. Secluded and private, the same high-quality surfaces and natural earth tones are used throughout. The historic Walled Garden houses eight two-storey hotel units referencing traditional Victorian glasshouses. 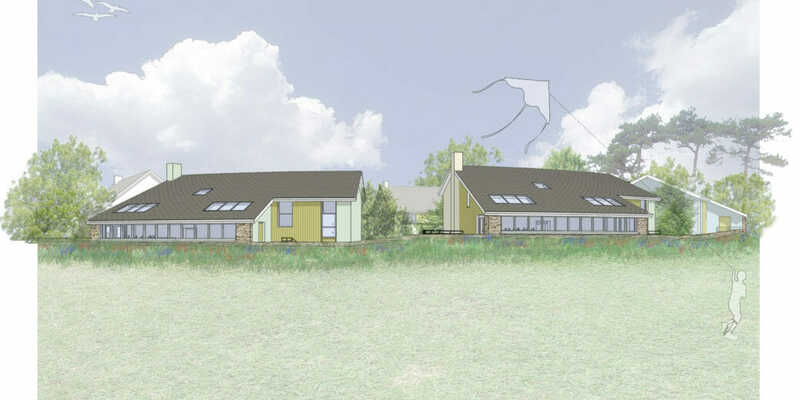 These will be available as short term lets, with parking and a secluded outlook. 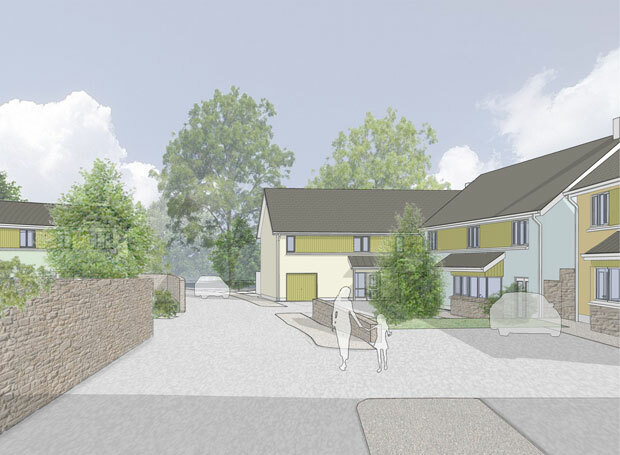 The Clevedon Hall project received planning and listed building consent and the first phase is being built by a developer. Alex moved to Bath in 1996 to study architecture and has found it impossible to leave. Graduating as an RIBA prize winner, he has worked at DKA since 2002, becoming a specialist in Sustainable Design, Education, Rail, Aerospace, Automotive Engineering, Conservation and Commercial projects. 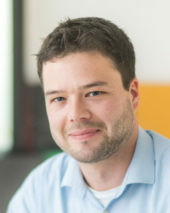 Alex possesses a strong design awareness combined with a methodical approach to managing projects and teams. 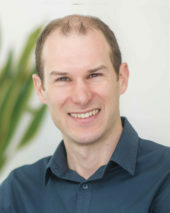 Tom graduated in Product Design, a course focused on design understanding and users’ needs, and worked in the construction industry for a year. He joined DKA in 2007, completed a HNC in Construction with distinction and is now a qualified Architectural Technician. He specialises in creating 3D digital models and presentation graphics and is qualified as an Autodesk Revit 2013 Certified Professional.